Very good cable, cheaper than elsewhere and does what he has to do. Easy to install. Simply plug in and be ready. 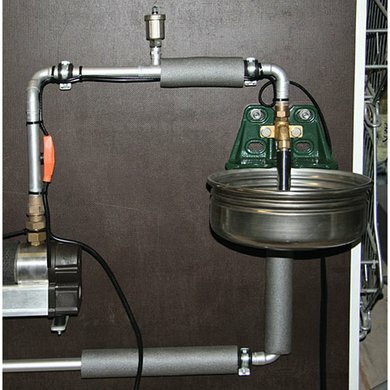 The cable is movable so you can easily make it around pipes. This cable has already served well this winter. My drinking-troughs were not frozen so my horses could drink fresh water all the time, even when it was stubbornly freezing. 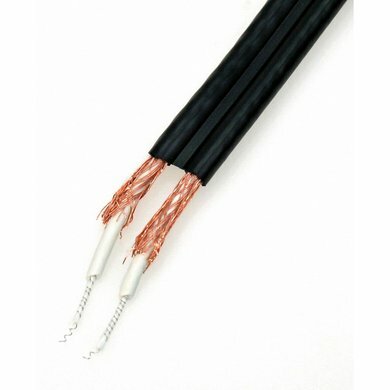 Question: best this cable can be used on pvc pipes? Answer: Yes, that's possible. Plastic pipes, such as PVC, must first be wrapped with aluminum foil in order to obtain better heat conduction. 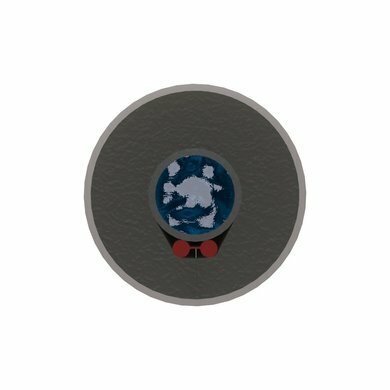 Question: Can this ribbon also be used outside? 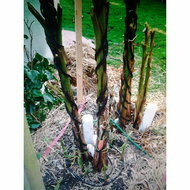 See that some use it outside and or in water bins to keep frost free. Answer: It is recommended to use this article under shelter at least. Question: How to install the cable on a hose? .... thank you! Question: Can you also put the length that is left after the water pipe is wrapped on the bottom in a trough so that the water supply does not freeze? Answer: This cable is suitable for using pipes, but not suitable for continuous contact with water. 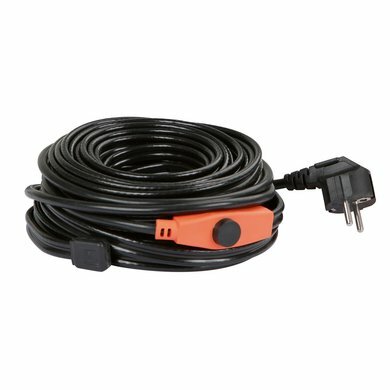 Question: Is the Kerbl thermo cable 1 meter long no longer available? Question: How long is the length of the power cable before the heating cable starts. Answer: The connection cable itself is 2 meters. 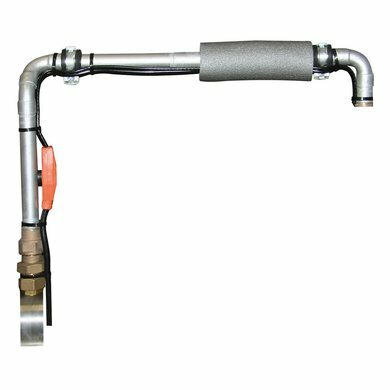 Question: Can I wrap it directly around a tylene hose? Answer: It is possible to use the thermo cable directly on the tylene, but the conduction of the heat works better when you first wrap the pipe with aluminum foil. Question: Is this cord suitable for wet rooms. What is the IP class? Answer: This product has IP number IPX7. The product can be used in the open air. Answer: This heating cable keeps lines frost-free up to a temperature of -45 ° C. The thermostat switches in the range of + 5 ° C to + 13 ° C.
Answer: According to the manufacturer, the power at 0 degrees is 592W. The thermostat is located at the beginning of the cable, at 1.75m from mains plug.